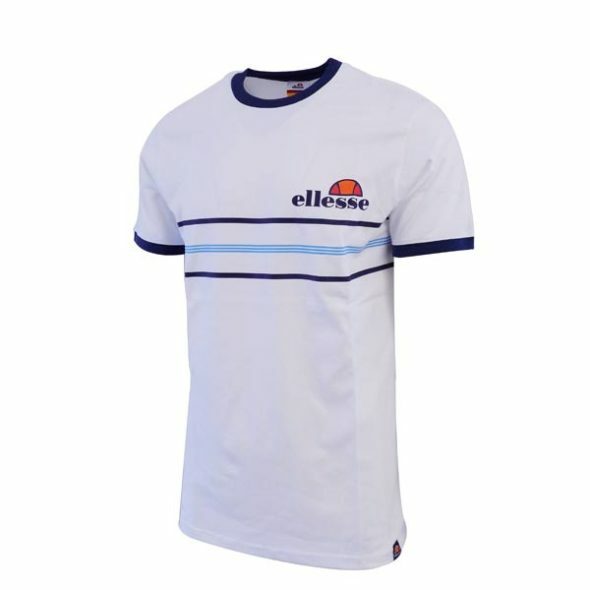 ellesse Heritage Ringer T Shirt White. 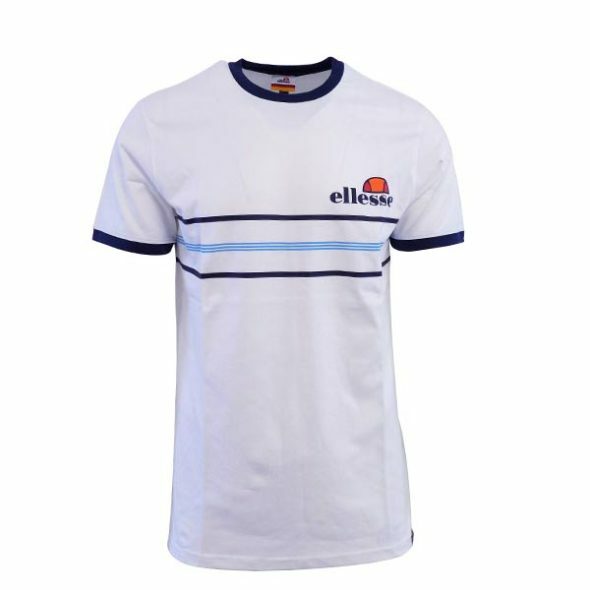 Be young, be bold, be stylish, be glamorous … be ellesse. 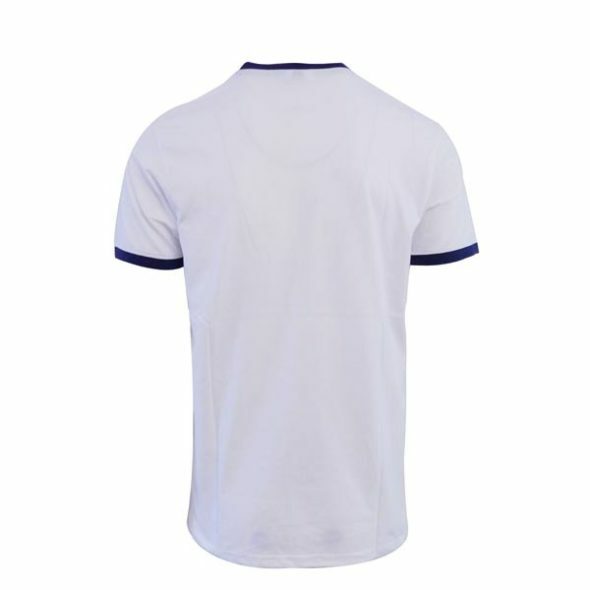 We mix with the right crowd.